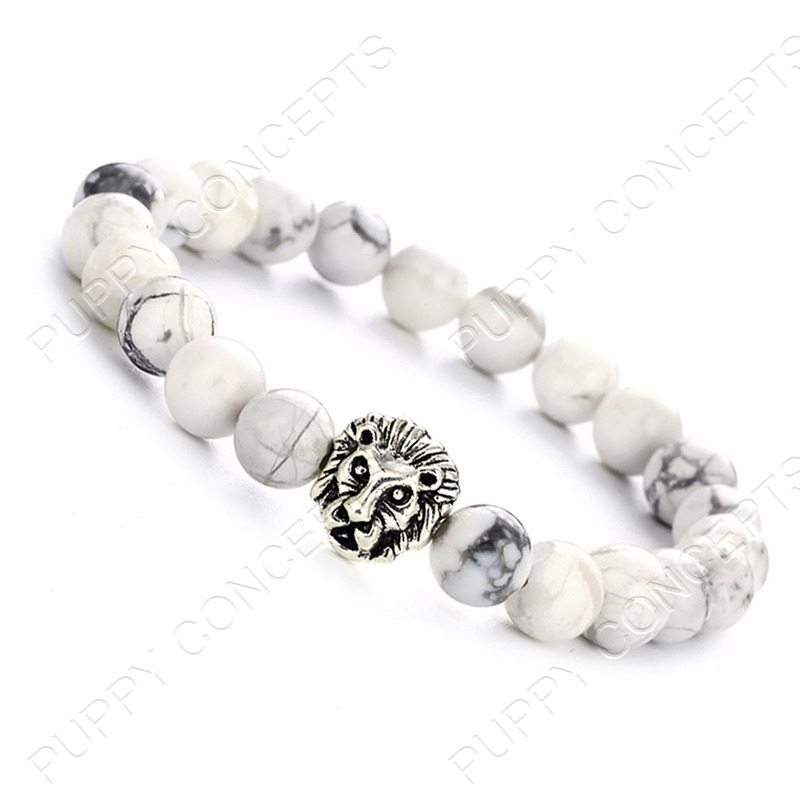 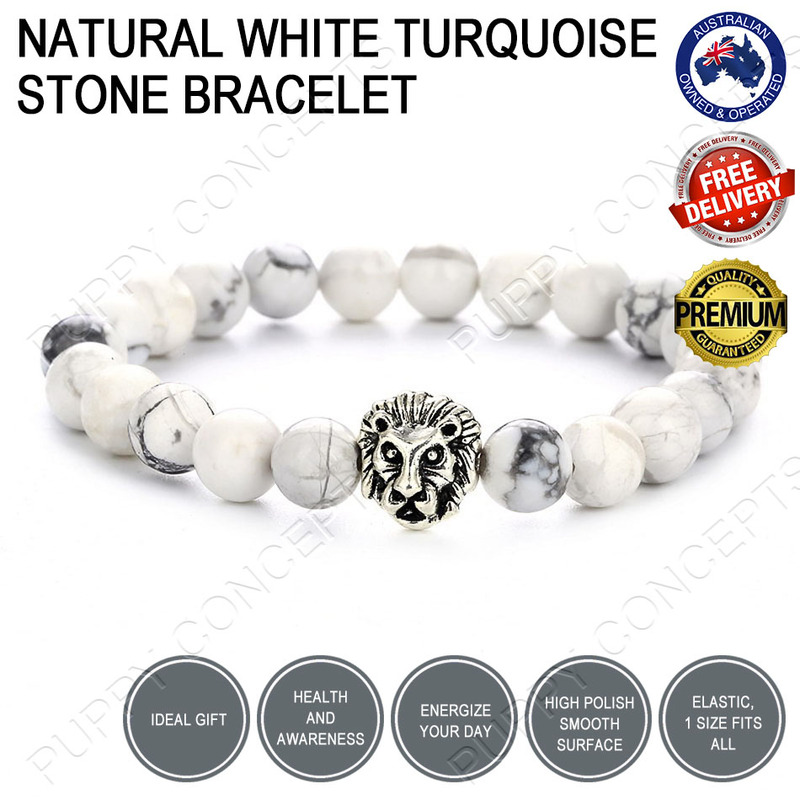 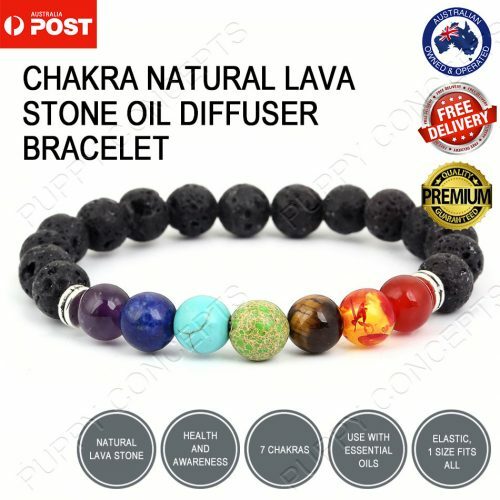 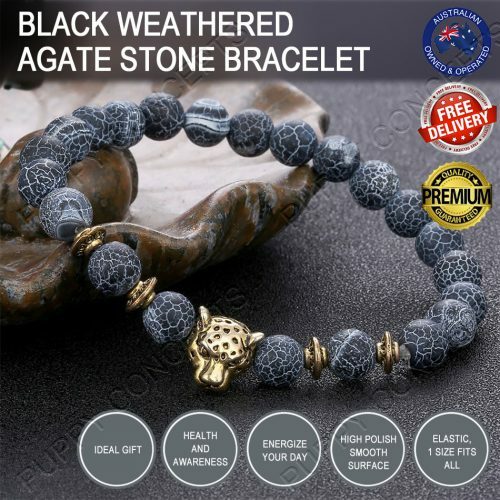 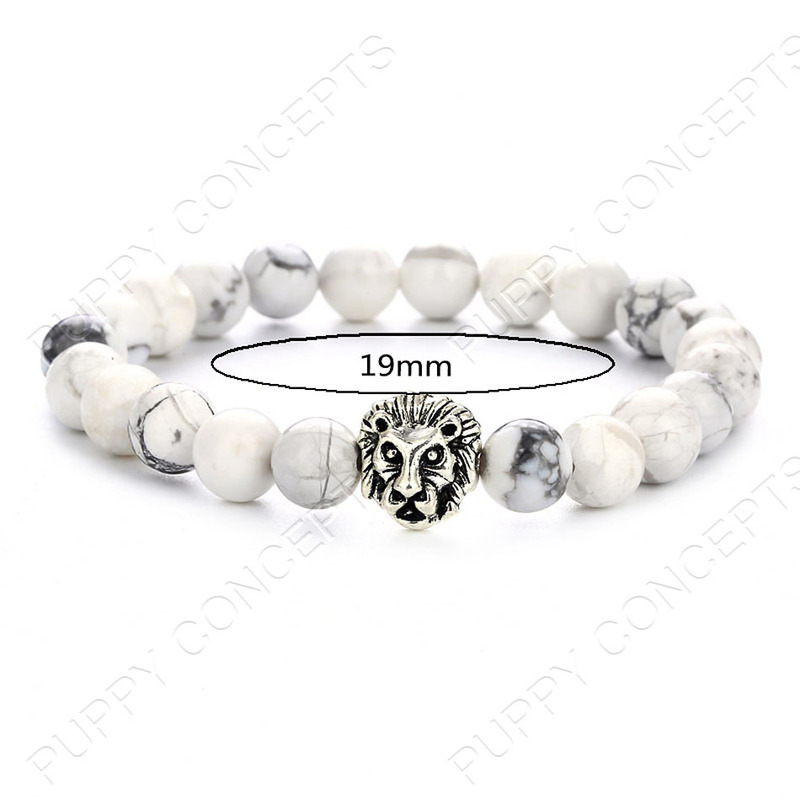 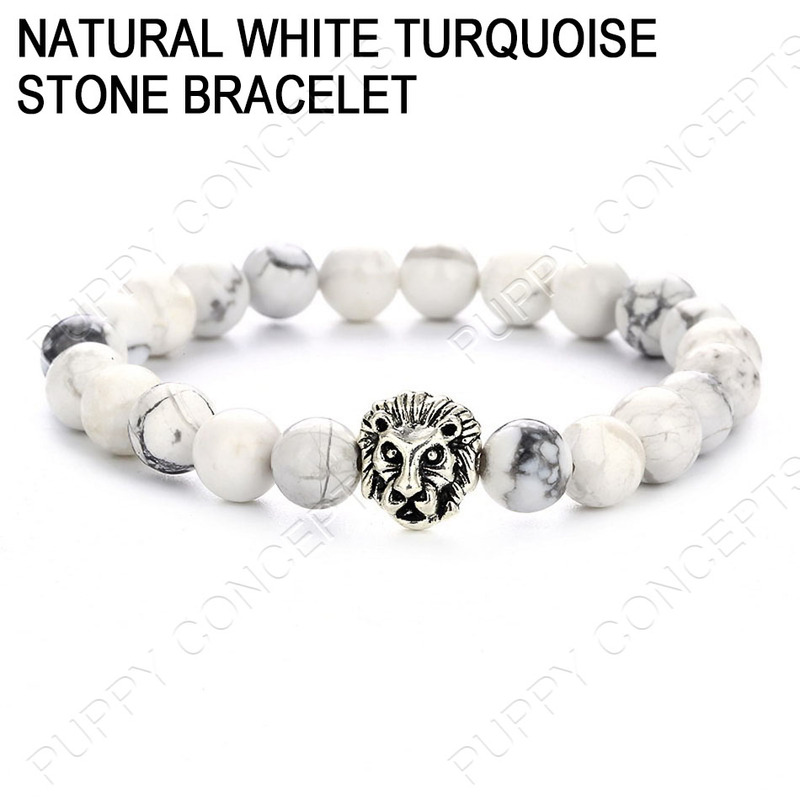 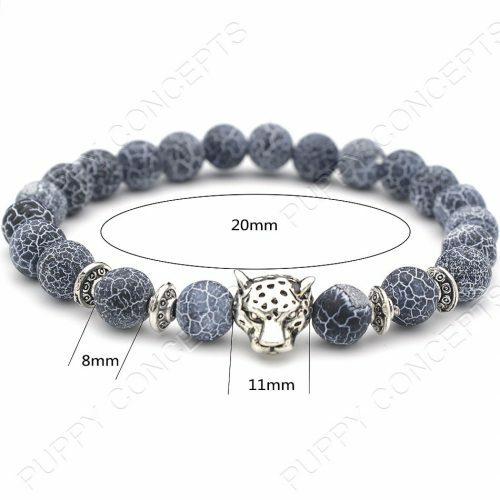 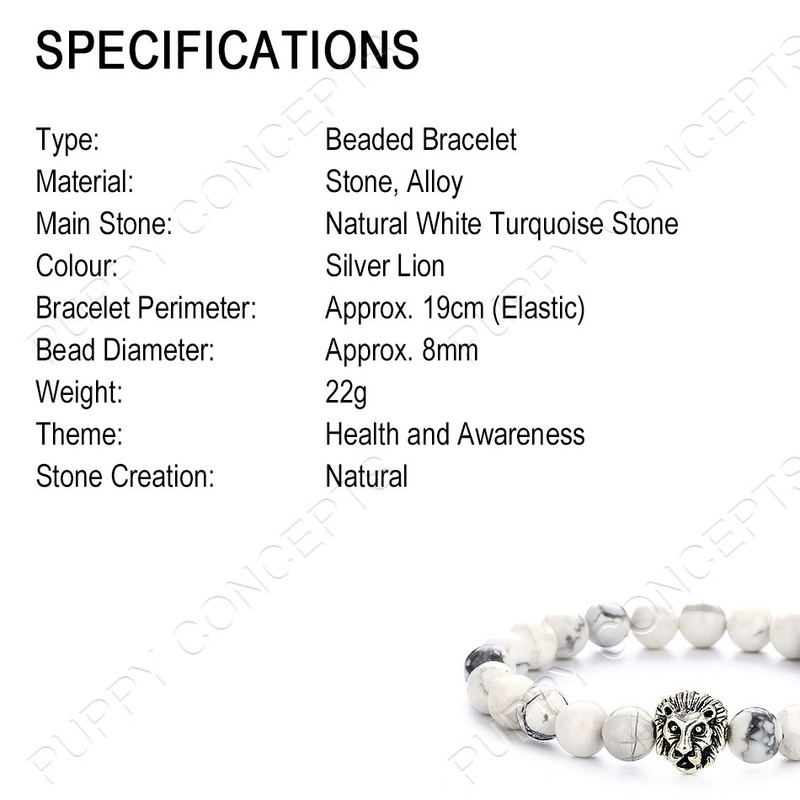 Traditionally this Natural White Turquoise Stone Bracelet was used as an amulet of protection and purification, it’s presence protects against electromagnetic smog caused by the electronics around us in this new era, this gem will absorb negative energy and feelings of self-martyr, self-sabotage and other forms of psychological self-harm. 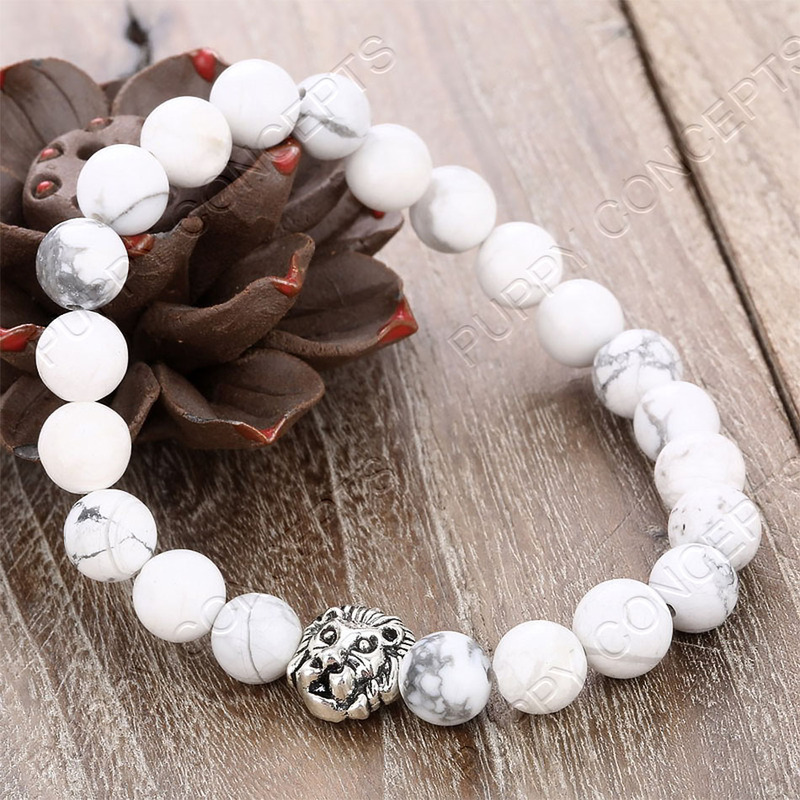 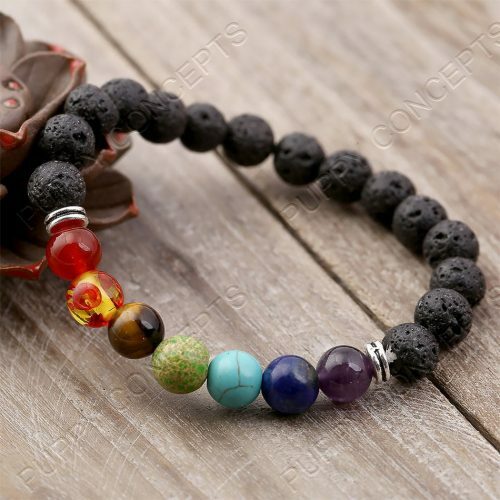 This bracelet is great for both women and men. 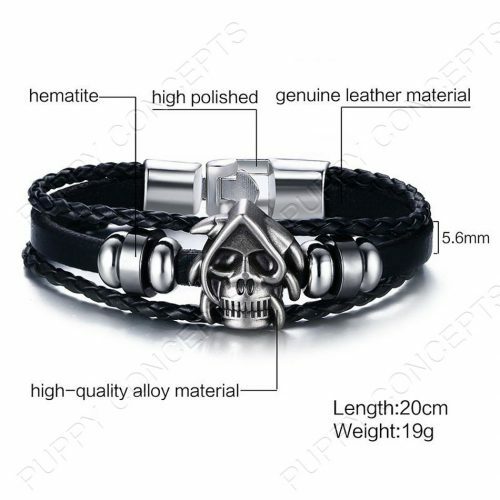 It comes with a beautiful black velvet gift bag. 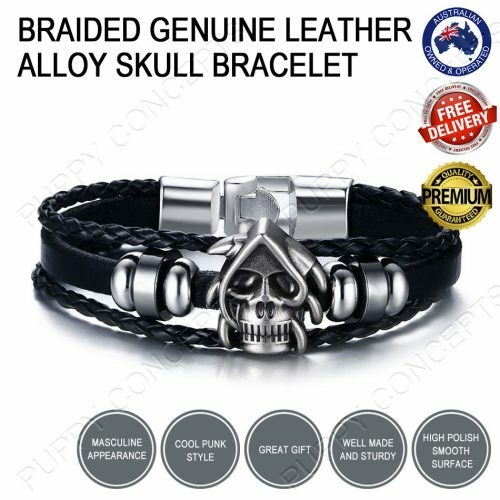 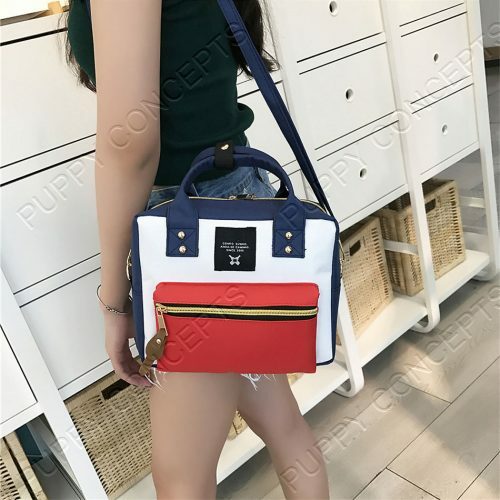 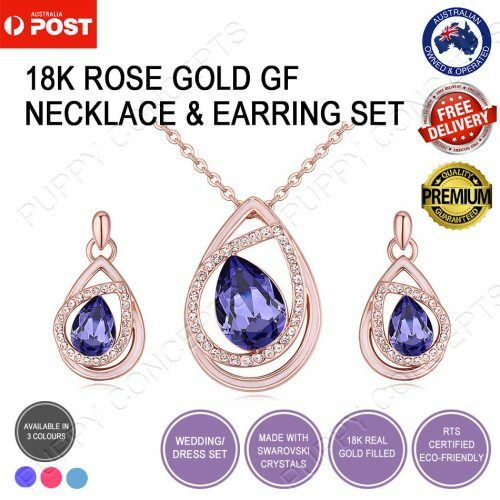 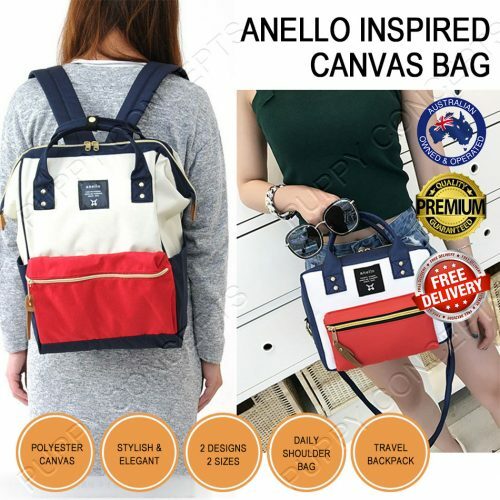 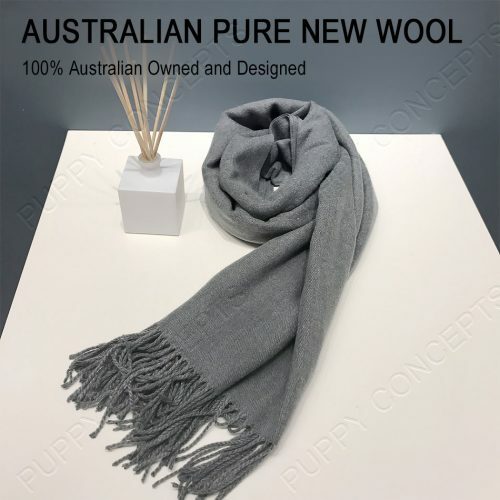 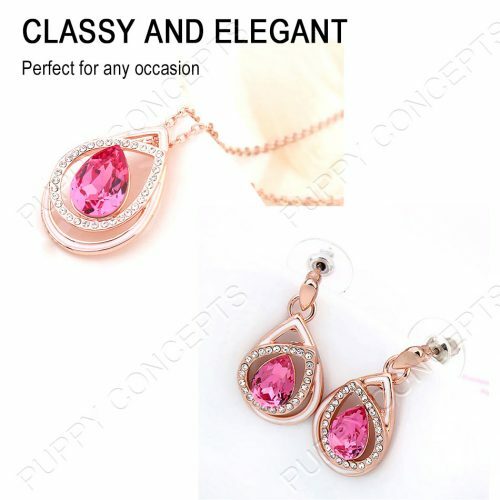 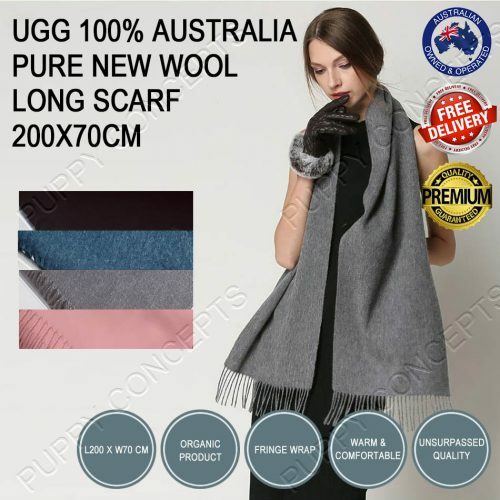 Ideal choice for birthday, anniversary, holidays, stocking stuffers, graduation, Christmas, Valentine’s Day, and any other occasion. This stone aids in communication, meaning when you’re experiencing blockages, having this stone with you allows a better flow of dialect which is associated with healthy relationships with the people in your surroundings and most importantly, better relationships with the people you love and care about.